Most practice owners are not fully prepared to sell their practice. As Vice President of Business Development for both a major Dental Services Organization (DSO) and a leading Urgent Care / Occupational Medicine provider, I acquired more than 50 medical and dental practices. In addition, I looked at hundreds more that these companies did not to acquire. Far too often the practice owner does not take all of the steps needed to sell their practice for maximum value. This will be the most important economic event of your career. If you are thinking about selling your practice, make sure you are prepared. With proper guidance and some additional preparation, a doctor can make much more money when selling their practice. 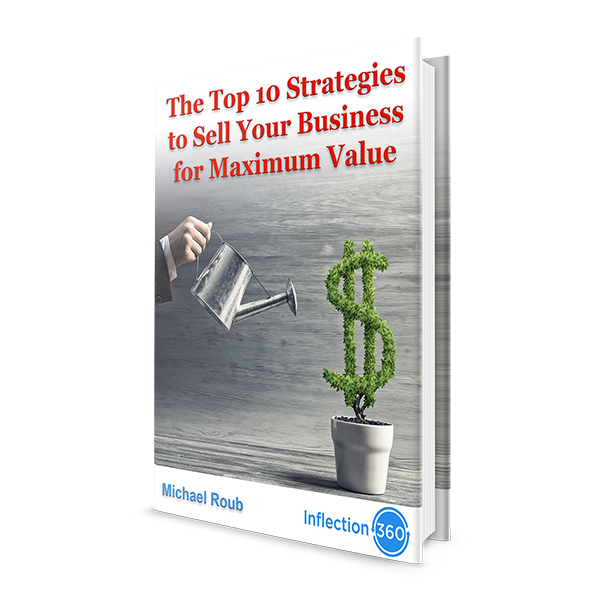 My previous article Discover 10 Strategies Now To Sell Your Business For Maximum Value provides essential advice for any business owner. However, as a healthcare practice owner, there are some additional factors that must be considered when looking to sell your practice. Particularly if you are able to sell your practice to a larger medical or dental organization, you need to meet the needs of the buyer to get maximum value. Most practice owners can tell you their basic payor mix without any trouble. This is something any buyer would want to know. What is also very important are any details that provide more insight for a buyer. Does the practice limit any payors (an opportunity)? Do any payors present challenges (a potential concern or opportunity)? What else? Help a buyer understand the untapped value. To sell your practice for the most value you need to educate others. Do you care about data? Potential buyers will. In addition to payor mix details, practices should provide detailed information related to patient volumes. What percent of patients are returning patients? What is your revenue per visit? Provide billing amounts by CPT code. If multiple providers work in the practice, segment data by provider in any way possible. Large buyers will demand this information. Prepare. A doctor is typically the most valuable asset in the practice. Patients trust their providers and do not like change. So, if you plan to leave after selling your practice, revenue will decline. Buyers know this too, so a decision to leave by the seller will impact value. While many doctor owners want to leave shortly after the practice is sold, the buyer and seller both benefit if the doctor stays for six to twelve months. The buyer gets value as patients can transition over time to a new doctor in the practice. The selling doctor will get the benefit of a higher purchase price and additional employment income during this transition period. In addition, a buyer will want most or all of the non-owner providers to stay after the sale. You will likely need to speak with your providers prior to closing the deal to give the buyer assurances that enough providers will stay after the deal closes. Selling your practice requires preparation and planning. Be upfront about any legal or compliance matters when selling your practice. A large buyer is going to ask a lot of questions. If you provide this information upfront, a buyer will have much more comfort with the sales process. Gather audit information, contract issues and litigation matters. Have your attorney review first, but then be ready to share with a potential buyer. If there is an issue with your business, a buyer will find out anyways. Besides, if you do not provide this information, it will jeopardize the deal later or could result in a lawsuit. Large buyers have seen these issues many times, and they usually will not let it kill a deal. Do you have up to date credentialing files? If you have multiple providers within your practice, you need to have copies of any agreements and all credentialing materials. Ensure that all credentialing materials (licenses, DEA, malpractice, CEUs, verification of education, etc.) are on file and current. A potential buyer needs to know that providers are able to work. 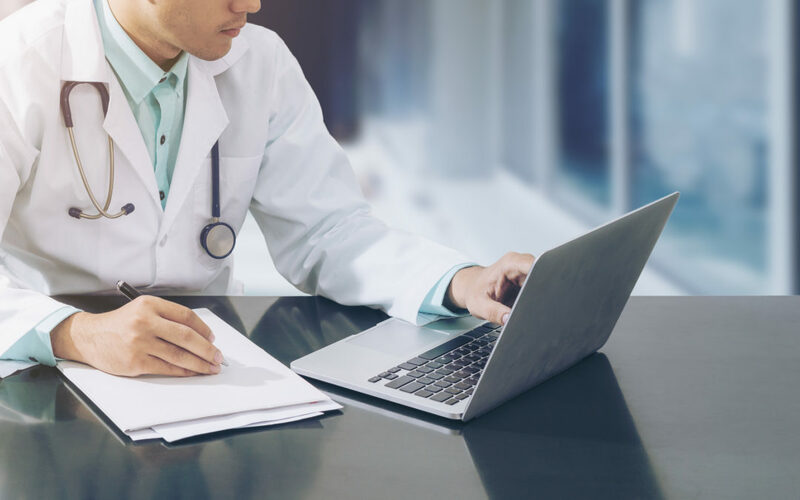 While some small practices may avoid close scrutiny from payors or regulatory bodies, larger organizations must keep all files up to date. Many factors come into play when selling your medical or dental practice. Consider the above items to increase buyer confidence, speed up the deal closing and increase the value of your practice. You can find additional articles from Michael Roub at Inflection 360. Michael Roub is Managing Partner of Inflection 360. Inflection 360 advises clients on a wide range of strategic initiatives, including operations enhancement, business sales, acquisitions and business planning.